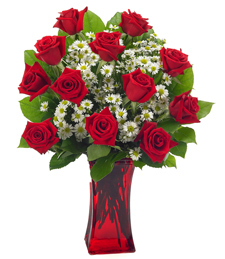 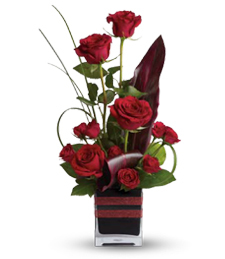 Stylish and elegant, this unique array of red roses and spray roses, set in a beautiful black glass cube, radiates charm and grace. 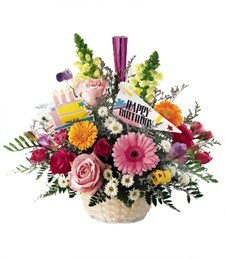 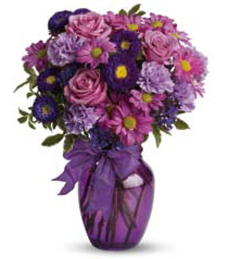 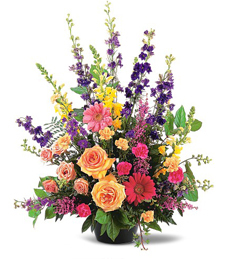 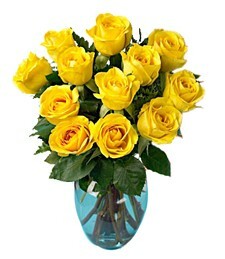 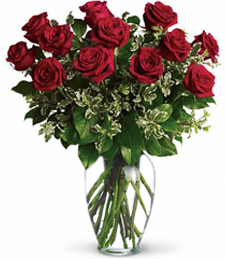 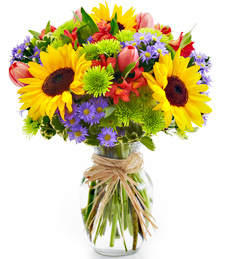 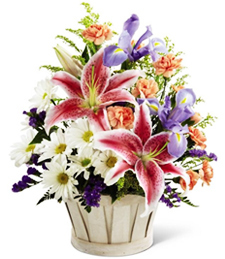 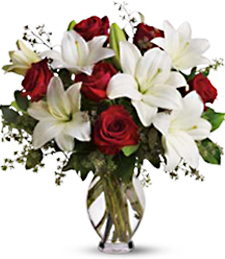 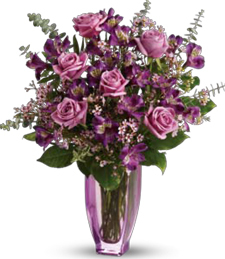 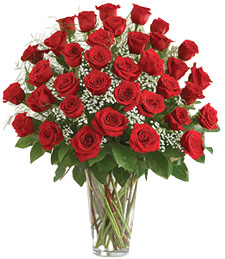 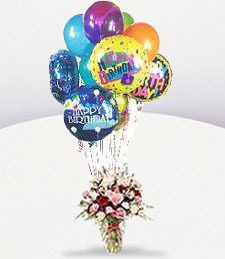 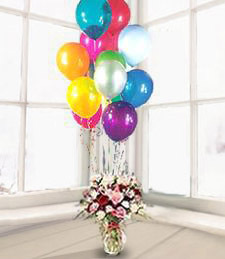 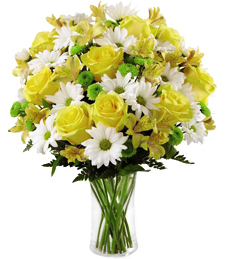 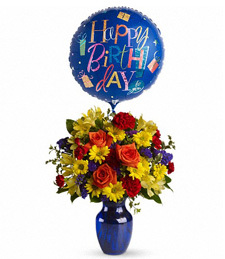 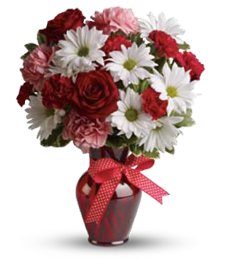 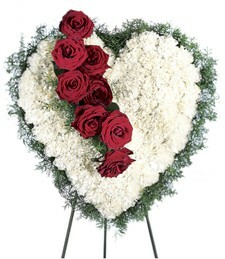 Sure to illuminate any room, these velvety blooms make for an aromatic and breathtaking birthday gift! 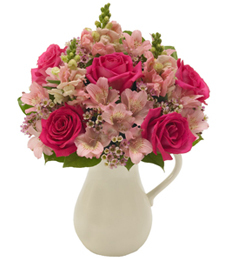 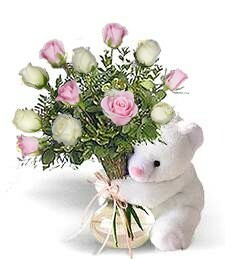 Bask in a soothing bubble bath of luscious pink roses petals for nature's gracious gifts are for peace and tranquility. 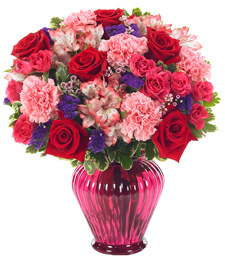 Hot pink and pastel pink blossoms glisten with nature's most perfect creation ever! 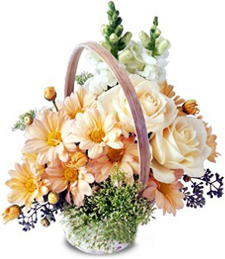 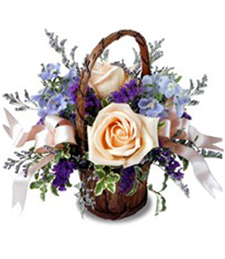 Send a plethora of mother's nature's true gift and be charmed by their gratitude.